Our in-store design consulting will show you the wide spectrum of products that we offer, explain available professional services and give you cost estimates too. Fleming Flooring & Design Center knows that when you are planning a new remodeling project, you'll have many products to consider and decisions to make; that's why we invite you to set-up an in-store design consulting appointment in our Marietta, GA showroom at your convenience. Once you arrive, one of our interior design specialists will help you to review products and select those that will best suit your preferred interior design scheme and your family's comfort. We have a very complete selection of flooring products and a number of professional services that you'll be able to review and discuss. Bring along some pictures – Leaf through some online magazines or product catalogs and bring them along so we can see the design direction that you have in mind. It would also help if you could take a few pictures of those rooms you plan to remodel and tell us their approximate sizes. Have some idea of what your budget will be – Since there are products available in every price range, it would be helpful if you had some ball park idea of what you wish to spend on your remodeling project. This will just be a ‘starting point'; we will be able to give you a more accurate budget estimate after you have decided on the products and services that you will need. 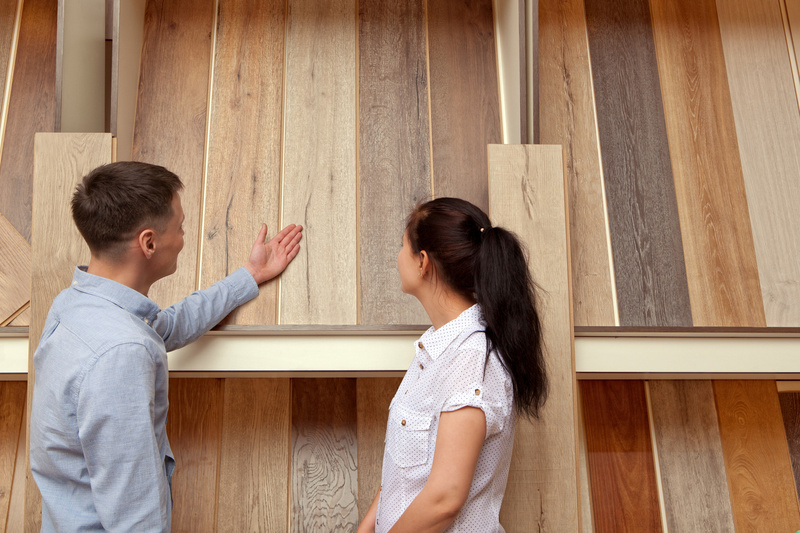 Tell us about your family – Selecting flooring products in particular should take your family's size and lifestyle into consideration. Do you have active young children and pets? Do you have frequent get-togethers in your home where food and drinks are served? Knowing the answers will help our design specialist understand which products will best suit your entire family. Fleming Flooring & Design Center offers this service to homeowners in Marietta, Cobb, Paulding, Fulton, Cherokee and other nearby Georgia communities. If you wish to know more or to arrange an appointment, phone us, e-mail us, or drop into our showroom in Marietta, GA to set up your own in-store design consulting appointment.